You guys. We took a little trip for Thanksgiving. Back to our dear friends in Nantucket. It was great of course, and getting there was great too. We were going to fly this year, but Neel pulled jury duty for November, so that brought those plans to a screeching halt. We do love this drive though. I-95 on the Saturday after Thanksgiving, not so much. But, we came home to three happy dogs and leftover homework and loads of laundry and a smelly fridge and I have a phone call at 9 and a meeting at 11 (what the HELL was I thinking). And still. I can't wait to catch up and read all about your Thanksgivings and hear how you all are. How are you? I've missed you all. Mwah. 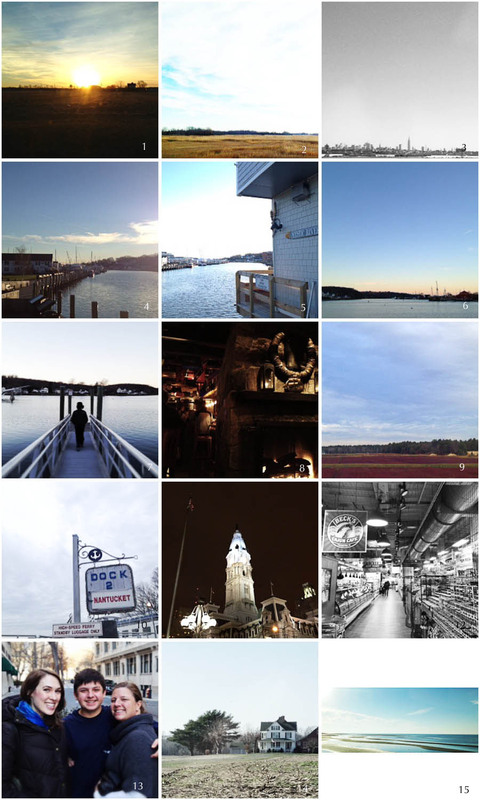 More soon, like "InstaNantucket" tomorrow.